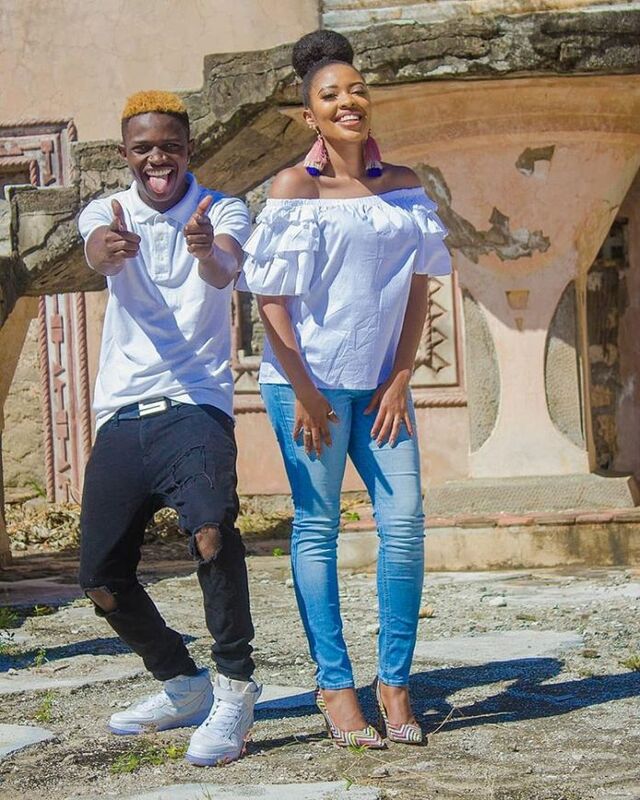 Gospel singers Mr Seed and Kambua Manundu have teamed up for their new song titled ‘Happy’. The two have been hyping fans and on Saturday they finally released the song which is already getting airplay all over. Taking social media, Mr Seed penned a lovely letter thanking Kambua for working with him. It’s the first time the two artists have hit the studio together and their work is just lovely. Hi @kambuamuziki it was an honor working with you.. Thank you for giving me this chance we bless God together… Yo guyz we have a BRAND NEW JAM with KAMBUA titled HAPPY… Kindly click the link in my bio to watch… Lemme know what you think.. God bless,” he posted. 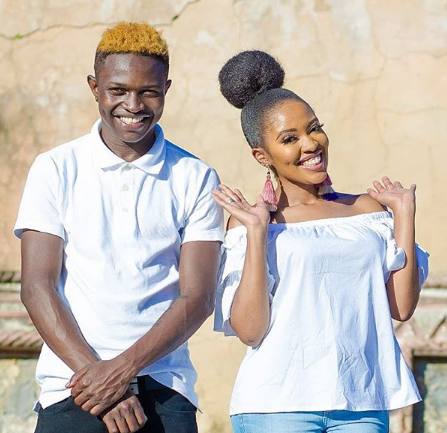 Kambua also had a special message after releasing the song, having not dropped a new track for sometime now. “He then saw it fit that @mrseedofficialand I create music that will bring you joy! Friends, HAPPY drops tonight Are you ready? Because we are ,” she posted.